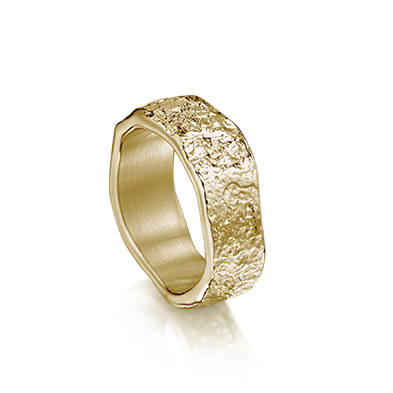 A contemporary collection of rings inspired by the matrix and structure of rock. 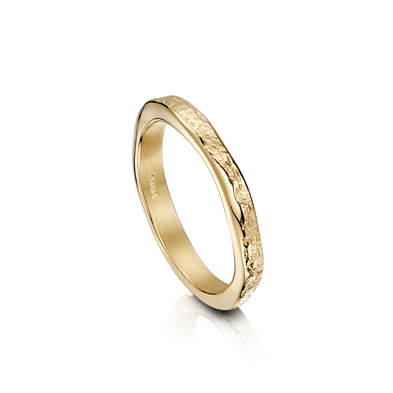 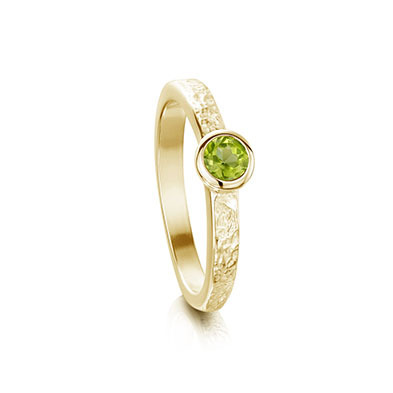 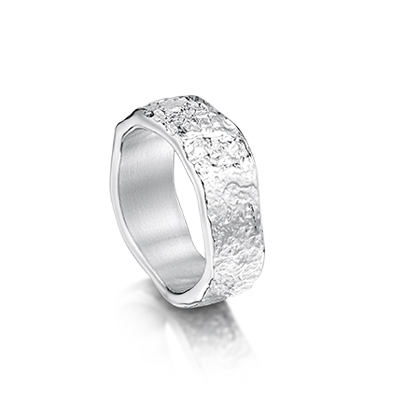 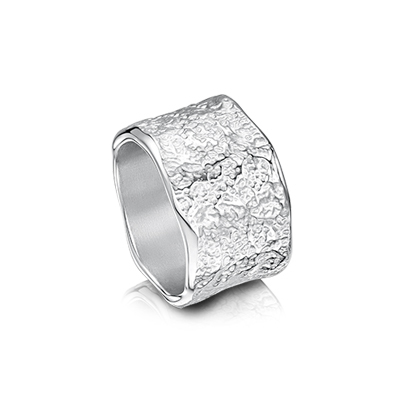 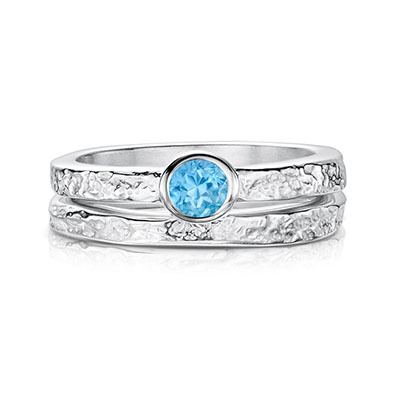 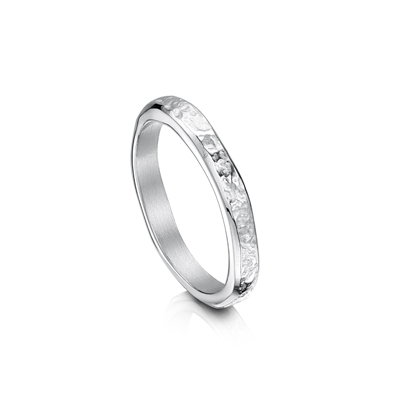 Each ring is textured and available either as a plain band or with a precious stone, carefully set by hand. 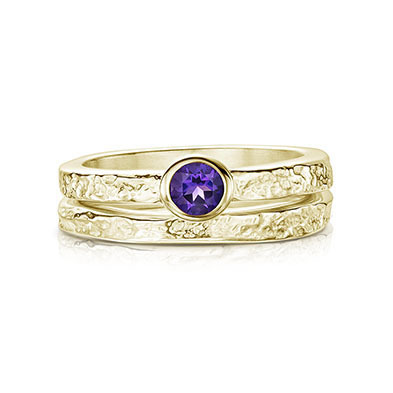 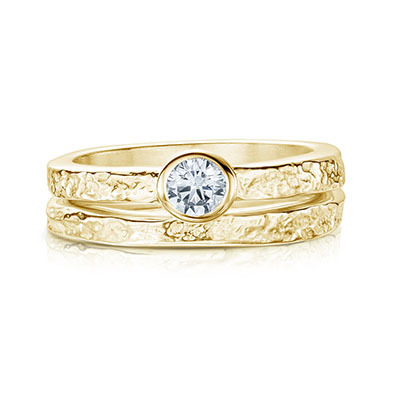 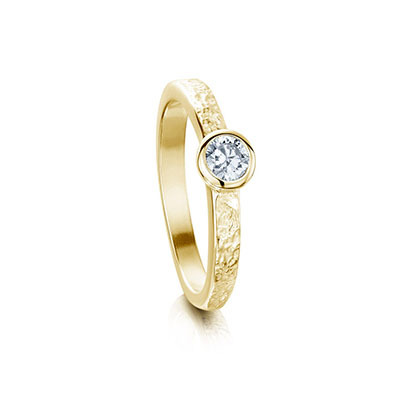 These beautiful, contemporary rings make wonderful wedding bands in silver or gold.